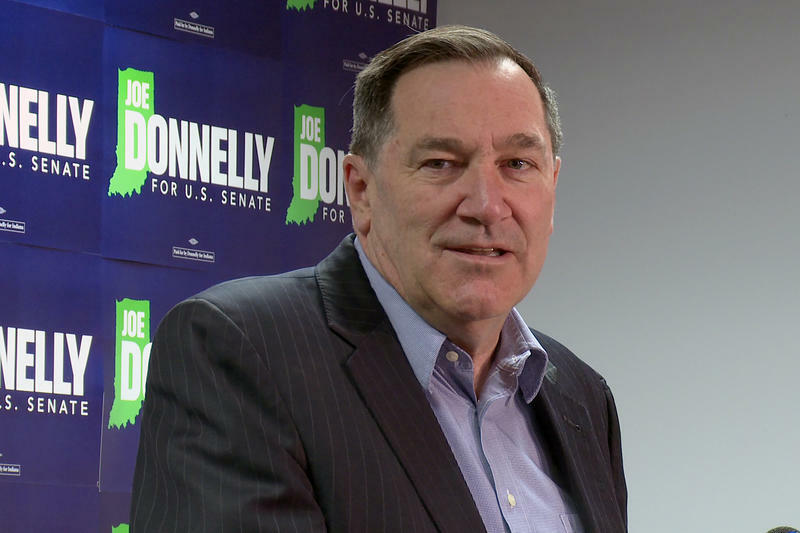 U.S. Sen. Joe Donnelly (D-Ind.) 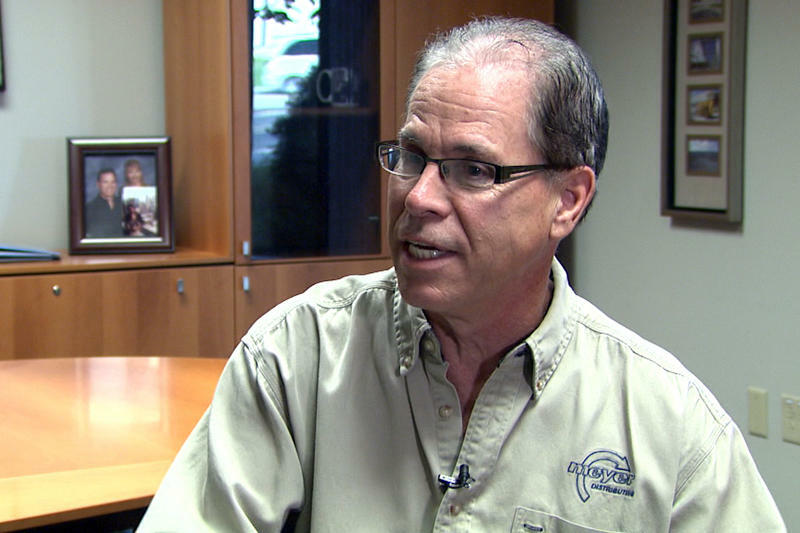 officially welcomed Republican Mike Braun Wednesday to what’s likely to be one of the most contentious races in the country this fall. Most incumbents in state House and Senate races sailed to easy victories Tuesday – with two exceptions, including one of the longest-serving members of the current General Assembly. West Lafayette Police Chief Jason Dombkowski is one step closer to holding the highest law enforcement position in Tippecanoe County. Dombkowski easily defeated incumbent Sheriff Barry Richard and Sheriff’s Department Lieutenant John “Woody” Ricks Tuesday night, garnering almost 50-percent of the vote. Dombkowski says he believes the specific issues he outlined in his campaign inspired residents to go to the polls. 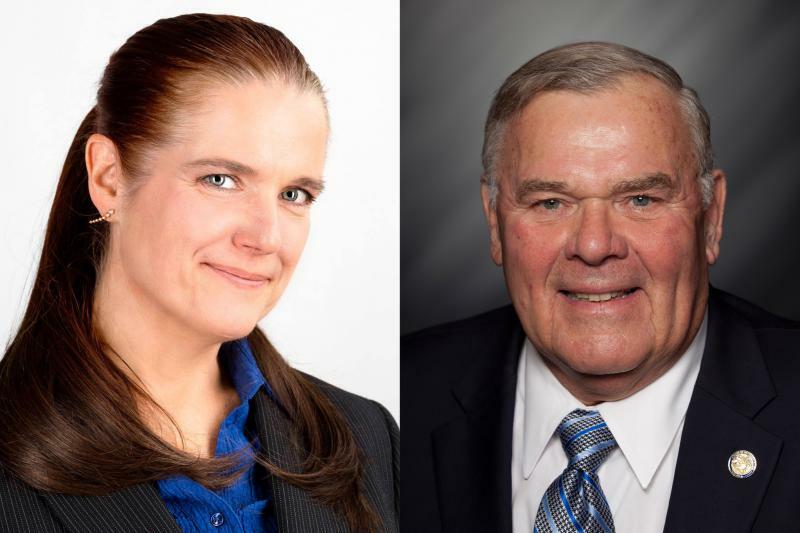 Democrat Tobi Beck and Republican state Rep. Jim Baird will face off in November to fill Todd Rokita's seat in the U.S. House. 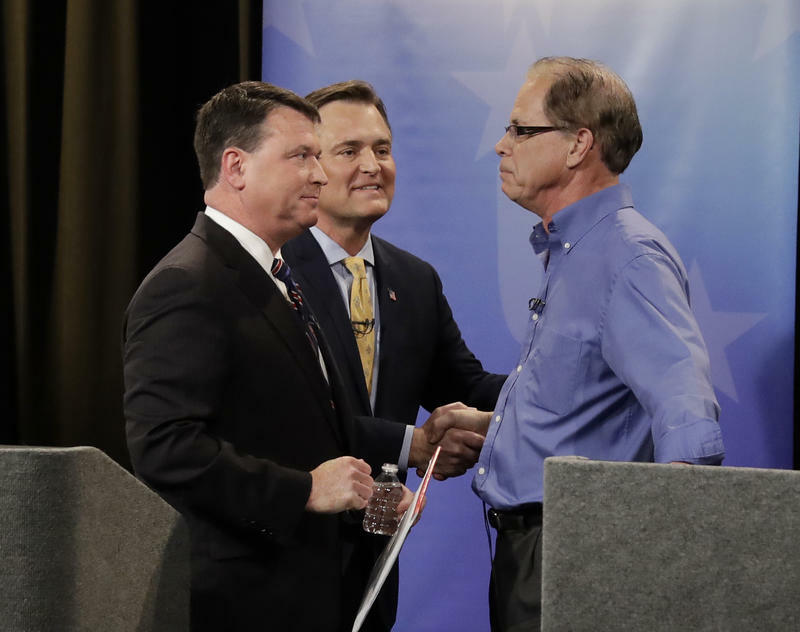 Rokita’s departure made for a wide and competitive race. Seven candidates sought the Republican seat and six for the Democrat spot. The Tippecanoe County Election Board Tuesday found a procedural way to release itself from investigating admittedly illegal cell phone use by Republican sheriff candidate Jason Dombkowski. Dombkowski has paid the City of West Lafayette back for using his city-issued cell phone for duties not related to his job as police chief, but instead to his run for political office. But despite that admission, Board chair Randy Vonderheide made it clear he considers the issue closed. Young voters could be the deciding factor in close political races across the country this year – if only they would show up to the polls. Historically, voter turnout among those under 30 is low. That’s especially true for primary races. 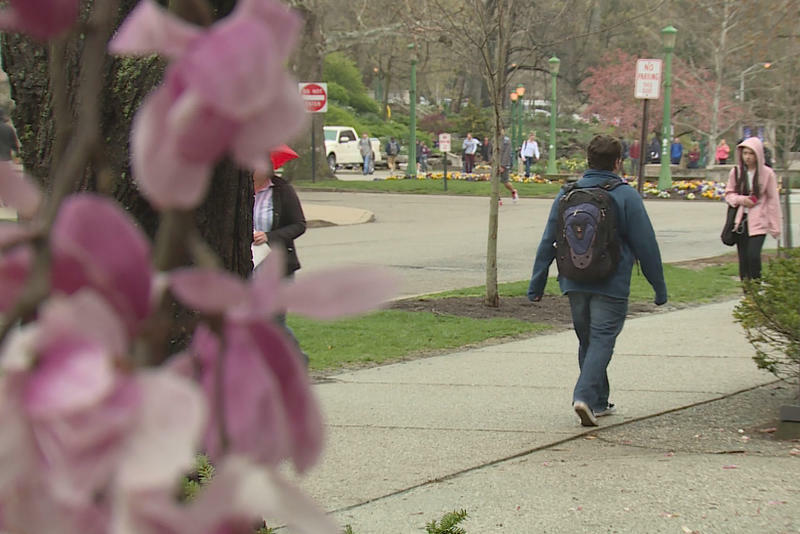 Indiana has several congressional seats and a U.S. Senate seat on the ballot May 8, but it’s unlikely a large amount of young adults will cast a vote. People across Indiana are contacting the Secretary of States office to report they’ve received letters that claim to be voting record audits. 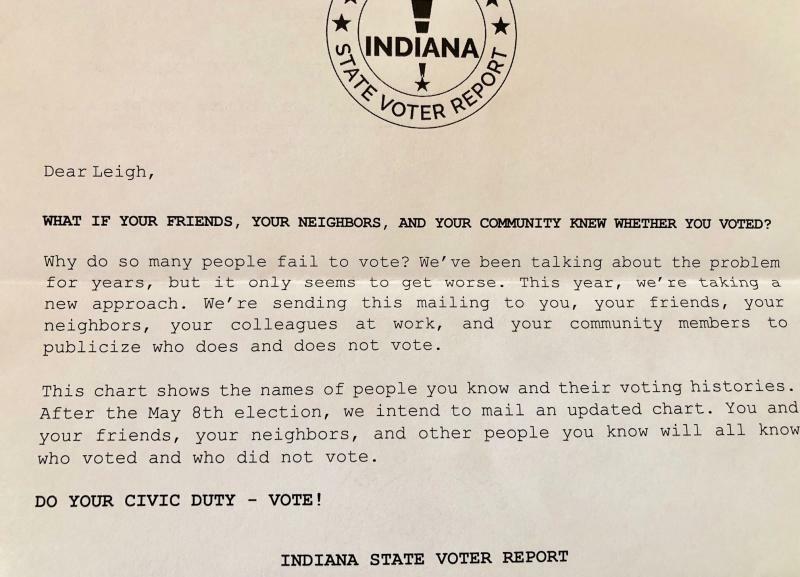 The letter from the “Indiana State Voter Report Program” lists voter information on past participation as well as that of friends and neighbors. Indiana has restrictions on voter participation records, only providing it to political parties and legislative caucuses. 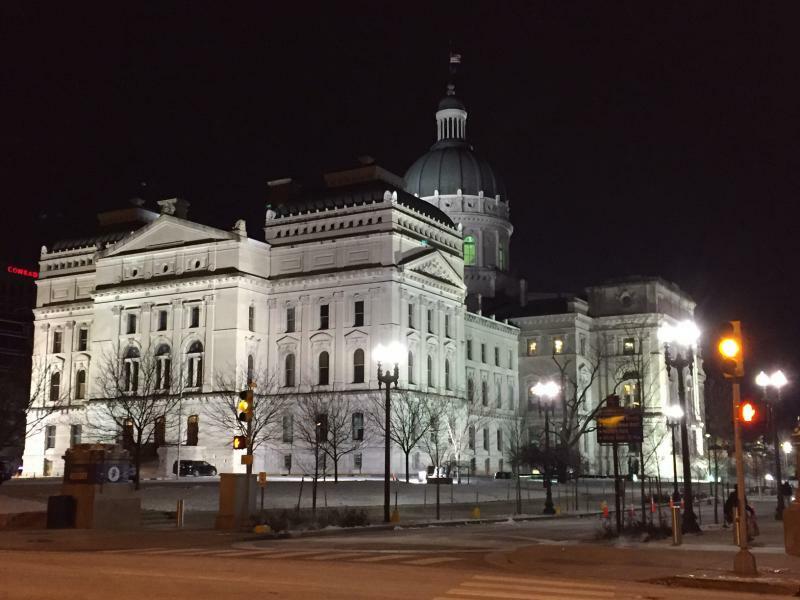 Voter advocacy groups say an Indiana law will illegally throw Hoosiers off the voting rolls. And they’re suing to stop the state from using that law. 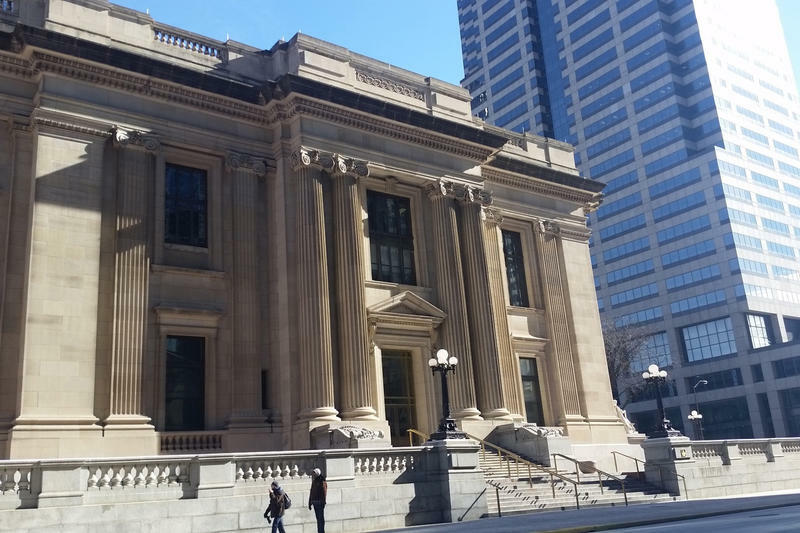 A federal court hearing Wednesday centered on Indiana’s use of what’s known as the Interstate Crosscheck system. The moderator at one point implored them to answer his specific question – a request the candidates mostly ignored.